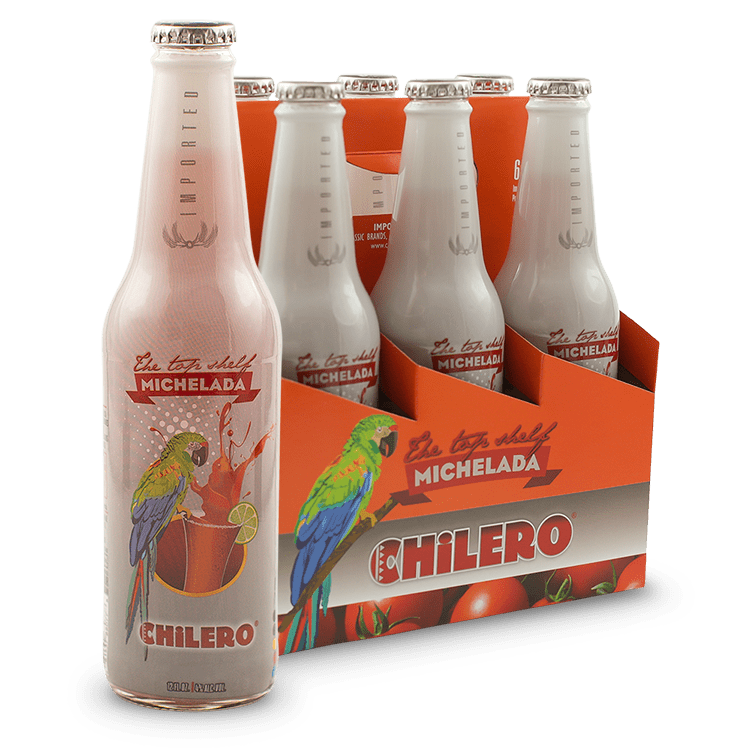 What makes Chilero so chill? It’s brewed in the heart of Guatemala at the country’s finest brewery, Cervecería Centro Americana. Founded in 1886, this fully self sufficient brewery has been brewing award-winning beer for over 130 years. 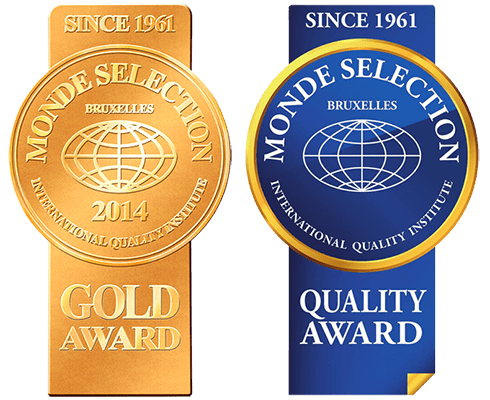 Taking top international honors on the regular, including being awarded the Monde Selection Gold Medal and also the Monde Selection Prestige Award, which is granted to companies that have received Grand Gold, Gold, Silver or Bronze Awards for 25 consecutive years. From mixing the finest raw ingredients to organic cold filtration and in-house bottling, labeling and packaging, quality is carefully controlled and meticulously monitored from start to finish every step of the way. So, Chilero is liquid perfection in every sip. The new gold standard for a superior quality Central American import beer. Crisp, clean, refreshing taste that goes down smooth with or without a lime wedge. 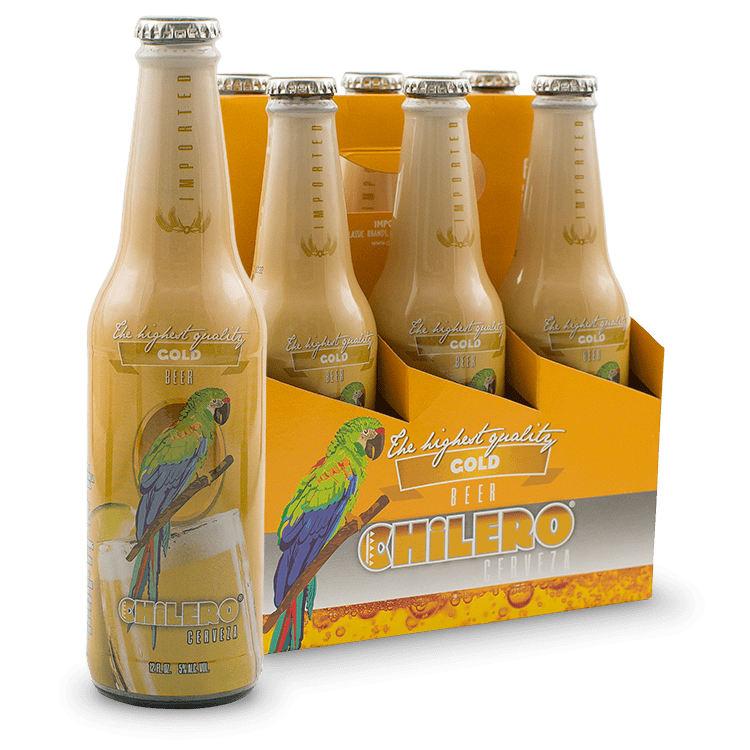 Whether in the sun at the beach or with friends at the bar, Chilero Gold adds next level chill to any occasion. Dark amber in color with a rich, creamy head and a slightly sweet finish. Perfect for barbecues, tailgating or any occasion that calls for a medium dark beer with a bold, refreshing taste. 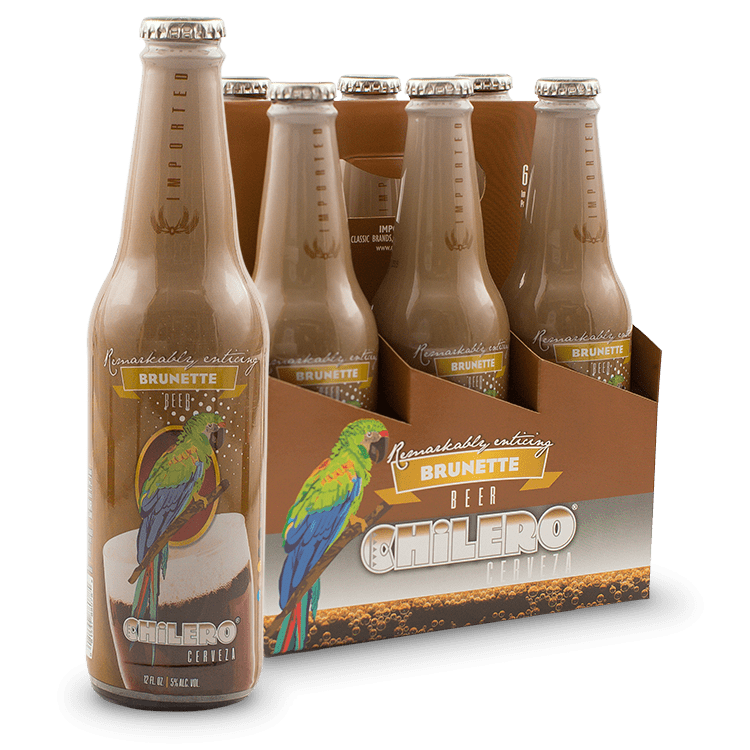 A Central American staple, Chilero Michelada combines the crisp golden goodness of beer with the refreshing, flavorful blend of tomato juice, lime juice, salt, pepper and spices. Savory, tart, spicy and all around delicious. ©2018 Classic Brands, LLC. Please chill—and drink—responsibly.